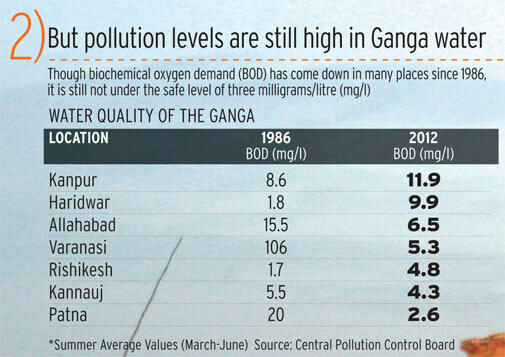 Will new initiative to clean Ganga make any difference? Prime Minister Narendra Modi's government has now launched another initiative to clean the holy river. Will it make any difference? 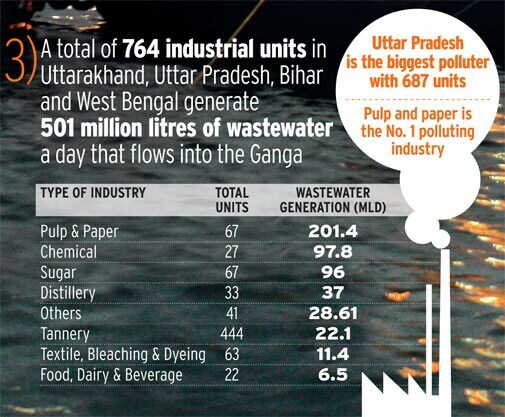 A lot of effort and money has gone into cleaning the Ganga but with little success. Prime Minister Narendra Modi's government has now launched another initiative to clean the holy river. Will it make any difference?